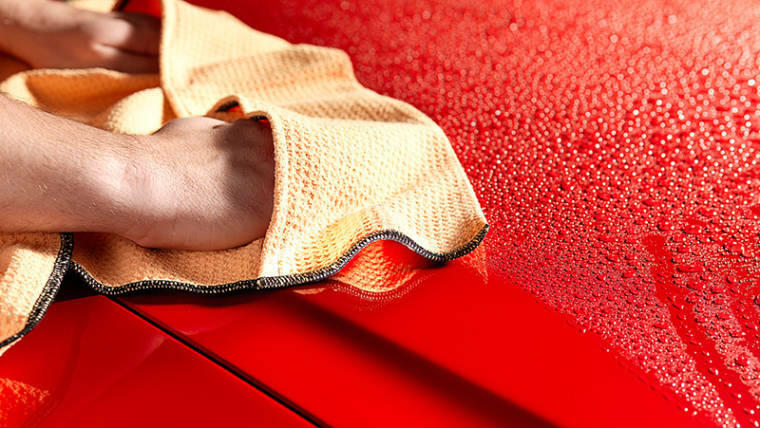 Every wash at Fast Car Wash includes Hand Prepping and Towel Drying. When you purchase a wash there is no need to worry about time running out or needing more quarters. Each wash comes with unlimited vacuuming and use of the mat cleaning machine. 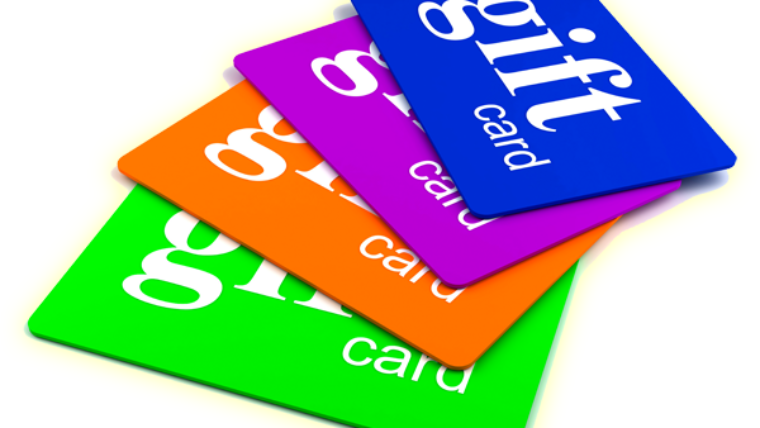 Pick up a car wash gift card for any occasion! Think of Fast Car Wash for parents, employees, teachers, hairdressers, your mailman… everyone could use a little more shine! 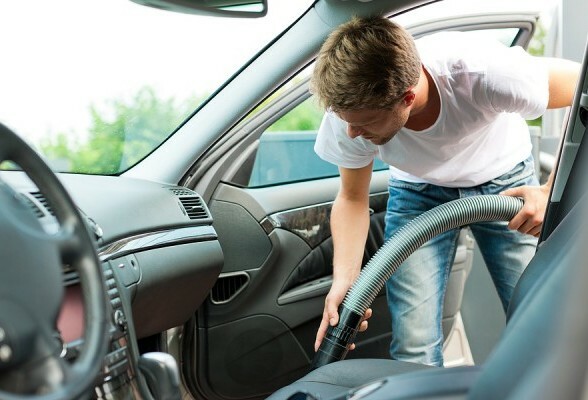 We do our best to offer a Good Wash, Good Value, Fast Service and a Friendly Experience to every customer. Try us out. If you don't experience all four, talk to a manager and help us make every car a show car. 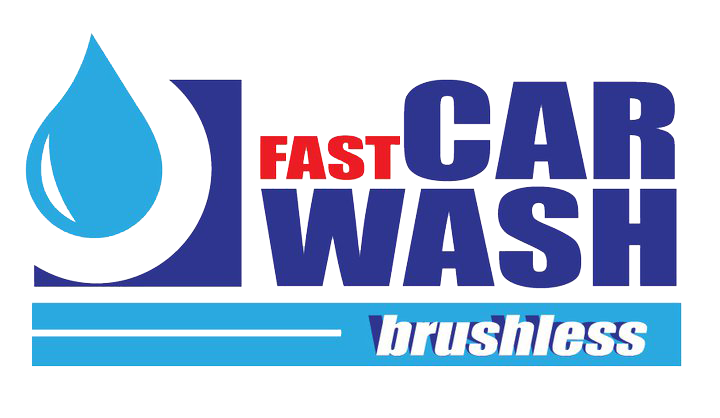 Fill out the form and Fast Car Wash will let you know about specials offers, coupons and news.